Recap: Ken & Sunny revisit the love languages, duke it out & make a bet. Ken reveals the secret to penile multiple orgasms. 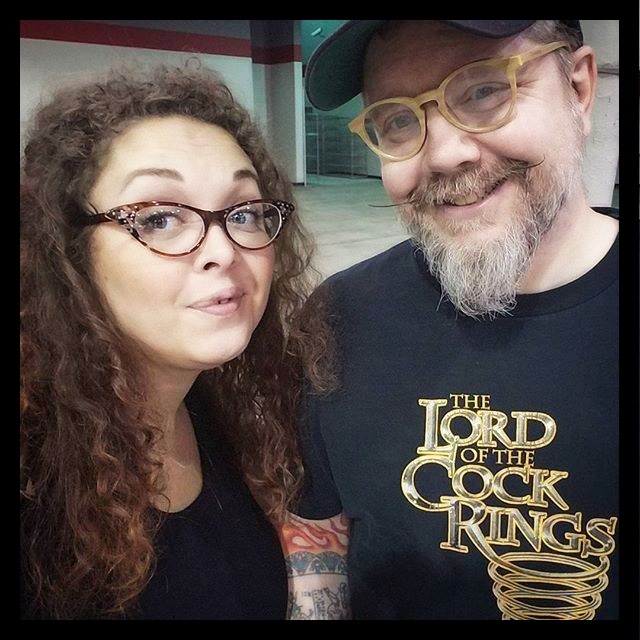 The pair discuss monogamy vs. open relationships & creative uses for 55-gallon drums of lube. A spider makes an unexpected guest appearance.